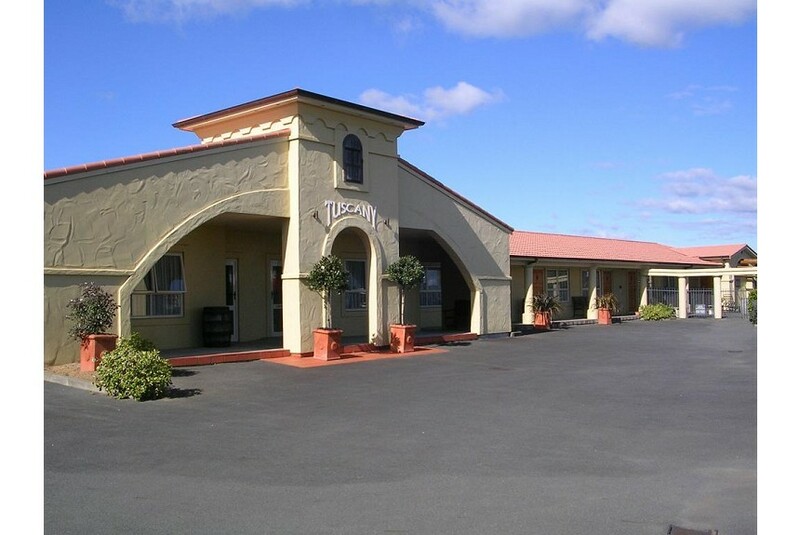 Quality accommodation ideally located to enable you to explore the beauty of both coasts on the Coromandel peninsula. We have accommodation to suit everyone, Corporate Travellers, Families and Couples Enjoy the many attractions that Thames has to offer, check out our Local info tab for more information. We are adjacent to the start of the Thames leg of the Hauraki Rail Trail.